Greek opinion polls show SYRIZA win: yet people prefer Samaras as Prime Minister! Opinion polls in Greece depict, most accurately, the citizens ‘confusion and despair much more than anything else! 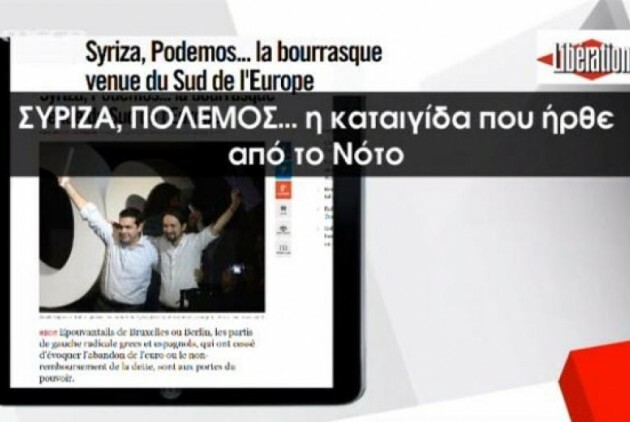 Let me share with you the latest one I found on TVXS (a site run by journalist Stelios Kouloglou, who was one of SYRIZA’s candidates for the European Parliament elections). It was conducted nationwide by RASS from 29 to 31 October on behalf of iefimerida.gr. As you can see at the graph above, 26.4% of the electorate have chosen SYRIZA, New Democracy has scored 21.1% while the River, the newest addition to the Greek political scene led by Stavros Theodorakis, another journalist, comes third with 5.8%. The Communist Party of Greece reaches 5. 4% ,just 0.3% more than the extreme right wing Golden Dawn. The social democratic PASOK and the right wing Independent Greeks barely make it into Parliament while Democratic Left of Mr. Fotis Kouvelis stays out with 1%!. On the other hand, the electorate appears divided on the question of early elections. 47.3 consider early elections a catastrophe for the economy while 46.1% hold the opposite view. Mr. Samaras is considered a better bet for Prime Minister by 35.2% while Alexis Tsipras follows with 27.9% thus choosing the leader of New Democracy ahead of the leader of SYRIZA, the party they are going to vote for! One explanation for this division of public opinion is the role played by the mainstream mass media. According to most of them Greek economy is recovering and a change of government would destroy any chance of ending austerity! The result of this one-sided information has led to mistrust of the media and an increase of internet news sites which people seem to trust more. The Greek people keep hearing that the Greek economy is recovering but fail to see this recovery mirrored in their living standards. Over taxation, repeated mistakes in its calculation coupled with increasing inefficiency of infrastructure in health care, transportation and education turn citizens into cynical, mistrusting people. On Monday 19 November, in his weekly broadcast called “Anatropi” (Reversal or overthrow) Yiannis Pretenteris, a well-known but not much loved journalist, presented the latest opinion poll carried out by GPO on behalf of MEGA channel. It is interesting to note that the poll took place immediately after the austerity measures were voted in Parliament. In spite of the people’s indignation and despair against these measures Mr.Samaras was voted as the best man for the PM’s job by 44.5% of the poll participants with Mr. Tsipras of SYRIZA lagging behind him with 33%. In addition it must be noted that 43.9% of the people believe that the government did not negotiate at all while 40% believe that the Government negotiated but not efficiently. Another worth noting result is that the vast majority of people think that new elections will not solve the problem (71.2%) while 73.90 regard a SYRIZA government as a negative development. Keeping in mind that opinion polls are rarely trustworthy the results of this particular one demonstrate the utter confusion of Greek society. 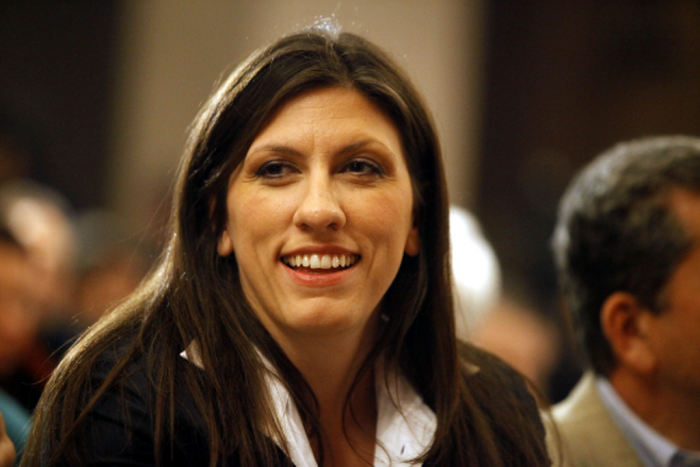 Who is afraid of SYRIZA? May 6 elections in Greece was a political earthquake. The two parties – PASOK and New Democracy – that had monopolized government and power in the post dictatorship Greece were thoroughly beaten. 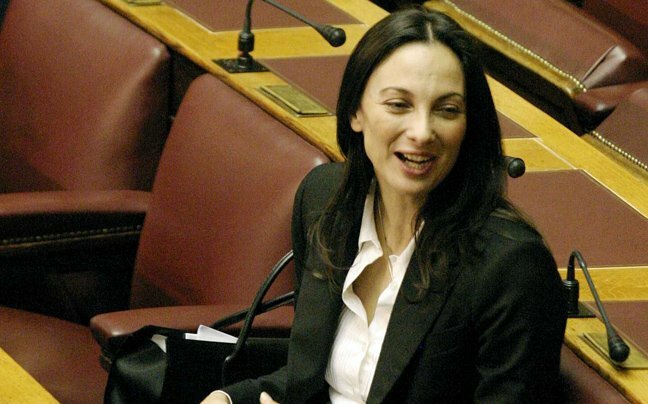 The problem is that while the people decided that these two needed a thrashing, the clientele system that they had established together with the fear of the new and the electoral system (the party that wins the largest number of votes on a Panhellenic scale gets a bonus of 50 Parliaments seats!) prevented a decisive victory by any other political force. It is my belief that the last elections and the disintegration of PASOK left a gap: Greek citizens who consider themselves “centrists” are now left homeless.The recent actions of both formerly big parties bear witness to this. Mr. Samaras will cooperate in the coming elections with the Democratic Alliance of Dora Bakoyianni, former Foreign Affairs Minister in a New Democracy government. 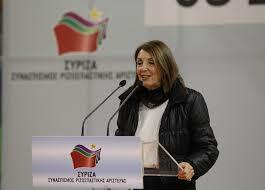 Ms Bakoyianni, daughter of Mr. Kostas Mitsotakis, was Mr. Samaras’rival for the leadership of New Democracy. 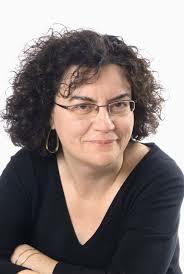 Ms Bakoyianni left New Democracy when Mr. Samaras refused to sign the first Memorandum and formed her own party which fared very badly at the last elections. What’s more Mr. Samaras is welcoming to New Democracy MPs from the Popular Orthodox Rally, like Mr. Adonis Georgiadis and Mr. Voridis. His aim is to form a center-right party. The veiled threat that if you vote left then all sorts of catastrophes will befall the country is an argument that needs no answer except a sense of humor and is extensively used by both old parties. The Greek electorate is maturing fast and we shall soon see how far these tactics will influence them.